In the case of an absence from school parents should notify the school early in the morning to advise them of the absence. This can be done via phone or Compass App. 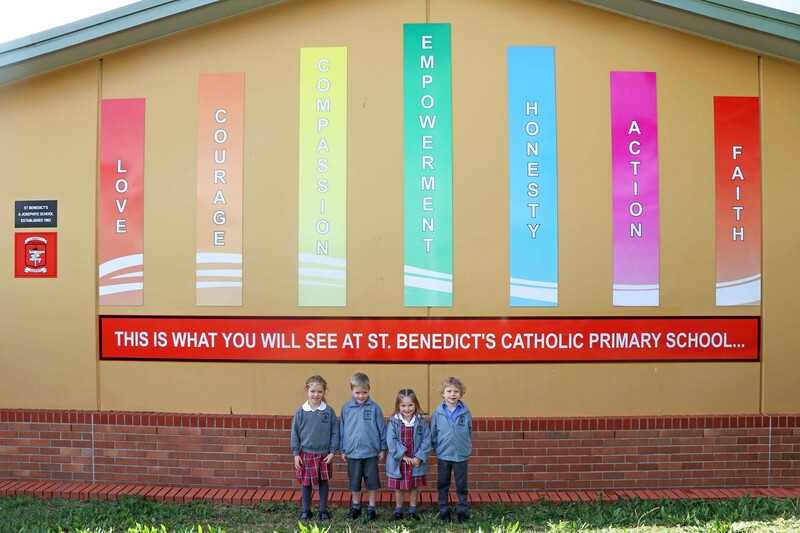 Following an absence from school, if notification as described above has not been given, you must ensure that within seven days you provide St Benedict’s with a verbal or written explanation for the absence. If the school has not received an explanation from you within two days, the school may contact you to discuss the absence. visit the NSW Department of Education website.